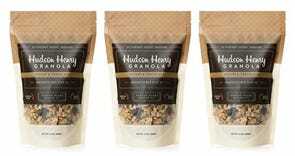 15% off Hudson Henry Granola. Promo code hhenry15. 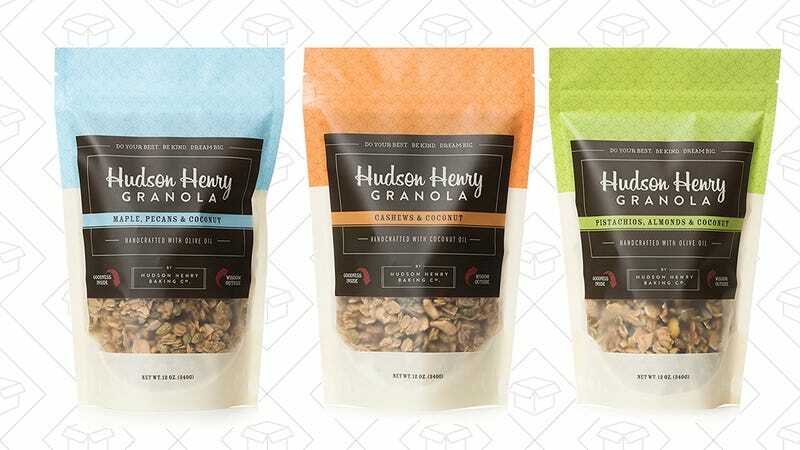 Every few months, my mom packs and mails me a bunch of Hudson Henry granola from my native southwest Virginia, because she’s great. It’s (reasonably) healthy, it tastes way better than Nature Valley granola, and it’s all baked and packed by “a small team of stay-at-home Moms, retirees, college students and highschool work-study kiddos” in Charlottesville. Now, you don’t need a generous Virginian mom to try it yourself, because they just launched on Amazon, and you can save 15% on the flavors of your choice with promo code hhenry15. Pecans and Chocolate is my personal favorite, but you can’t go wrong with any of the varieties.